Here you will find all of the Duck Creek Web Cams. These Duck Creek Web Cams are from UDOT. As we get more Duck Creek Web Cams, they will be listed here at Visit Duck Creek. Please check back often. Also, drive at your own risk. Visit Duck Creek is not responsible for you if you drive during unsafe conditions. 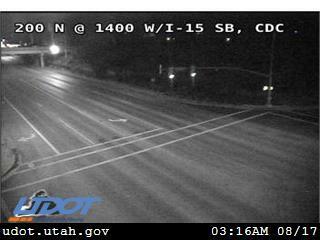 These Duck Creek Web Cams do not show the entire stretch of the SR-14 from Cedar City to Duck Creek. They are only meant to give you an idea of current weather conditions so that you can make your own choice.